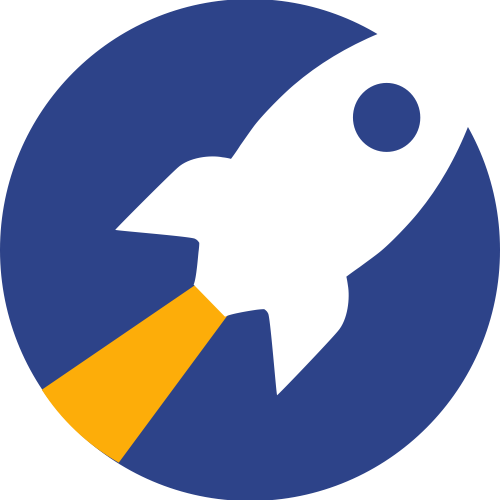 RocketReach runs all email addresses through a multi-step validation process including SMTP verification. When an email is returned 100% it means that it has passed the validation process indicating that it is a working email address. Of course, there will still be times when these emails will bounce due to factors beyond our control. When RocketReach has been unable to confirm the validity of certain emails (for reasons beyond our control), we will still include them for reference along with a confidence score (displayed as a percentage less than 100%). In these cases, the emails may bounce, but the likelihood of bouncing is lower for emails with higher confidence scores. For example: In the screenshot below, lizzy@queenscoffee.com is more likely to be correct than lizzy.r@queenscoffee.com. Email addresses shown in red are determined by RocketReach to be invalid, and will bounce. They have only been included in your search results for reference.